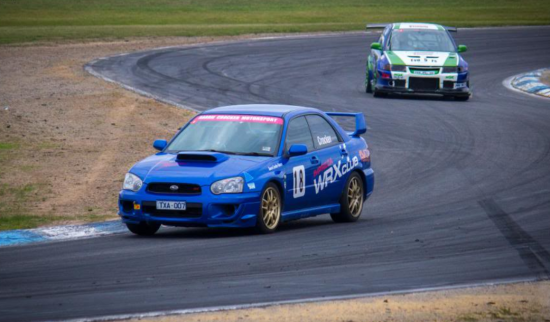 The WRX Club would like to invite you to Round 6 of our Motorsport Championship at Winton Motor Raceway on the 14th of August 2016. Event Hosted by the Porsche Club of Victoria. Please feel free to join us on the 14th for an exciting and safe experience. Below is a summary of the fastest times per class from our previous round at Winton Motor Raceway. © Impreza WRX Car Club Victoria Inc.